Sunroof, Blind Spot Detection, Aluminum Wheels, Heated Seats, NissanConnect! Test drive this 2019 Qashqai and you'll be blown away by its nimble handling and responsive steering. Introducing the 2019 Qashqai, it's the ultimate urban crossover that helps you navigate life's daily adventures, or break your normal routine at a moment's notice. This 2019 Nissan Qashqai has incredibly sleek styling and a sports car-inspired design, setting you apart from the rest of the pack. There's plenty of space for all your friends and with a generous amount of head and legroom, it keeps your crew happy even on longer trips out of town. This hakone wht prl SUV has an automatic transmission and is powered by a 141HP 2.0L 4 Cylinder Engine. Our Qashqai's trim level is AWD SL CVT. 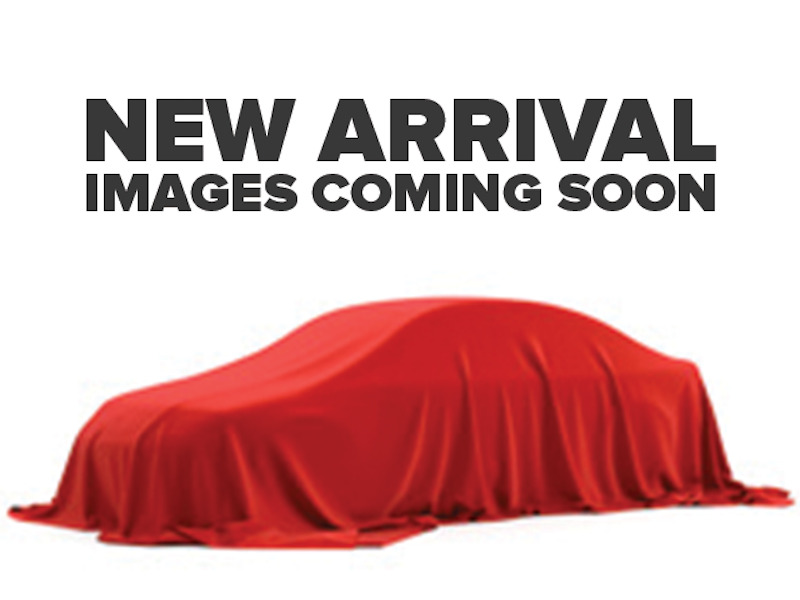 When you upgrade from the SL trim to this top of the line Qashqai SV you'll get be the best of everything. It includes larger 19 inch aluminum wheels, ProPILOT Assist, Intelligent Around View Monitor with moving object detection and leather heated front seats. It also comes with a rear sonar system, a 7 inch colour touch-screen display with NissanConnect featuring Apple CarPlay & Android Auto plus much more! 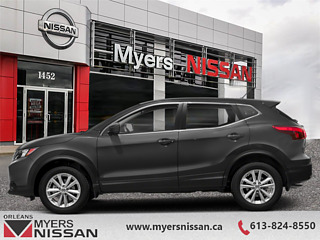 This vehicle has been upgraded with the following features: Sunroof, Blind Spot Detection, Aluminum Wheels, Heated Seats, Nissanconnect, Apple Carplay, Android Auto. 3.9% financing for 84 months. Buy this vehicle now for the lowest bi-weekly payment of $227.73 with $0 down for 84 months @ 3.90% APR O.A.C. ( Plus applicable taxes - and licensing fees ). Incentives expire 2019-04-30. See dealer for details.